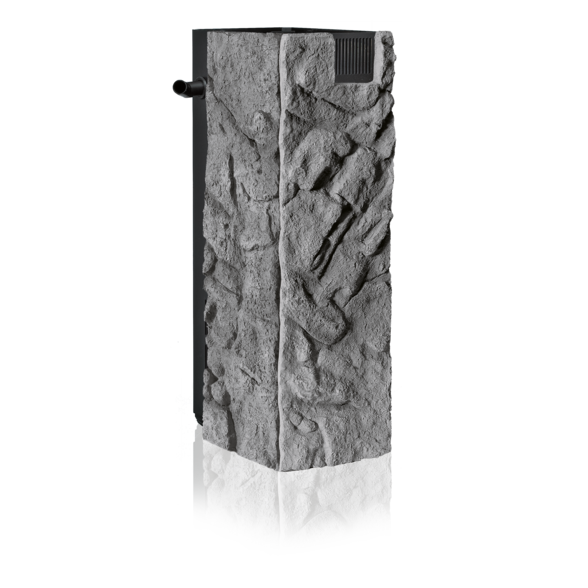 The Stone Granite filter cover is a highly realistic image of a rock structure in natural, granite tones, which works perfectly with the Stone Granite colour background. The very low installation depth of just 1-1.5 cm disguises your filter perfectly, without taking up too much room. The filter cover is made of two parts, one for the front and one for the side. 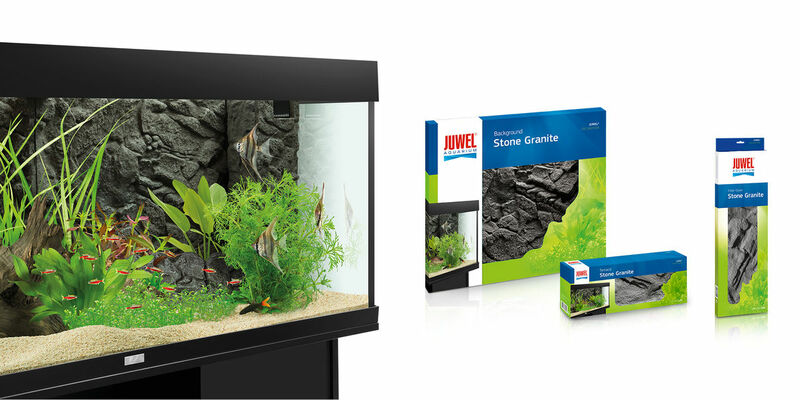 They are compatible with all JUWEL aquariums and the filter sizes they use. It can be very quickly and easily cut to size. The Stone Granite filter cover is made of a highly condensed polyurethane, and is coated with epoxy resin. This complex production process makes it especially easy to cut the filter covetous eyes, whilst providing an extremely tough, colourfast surface. 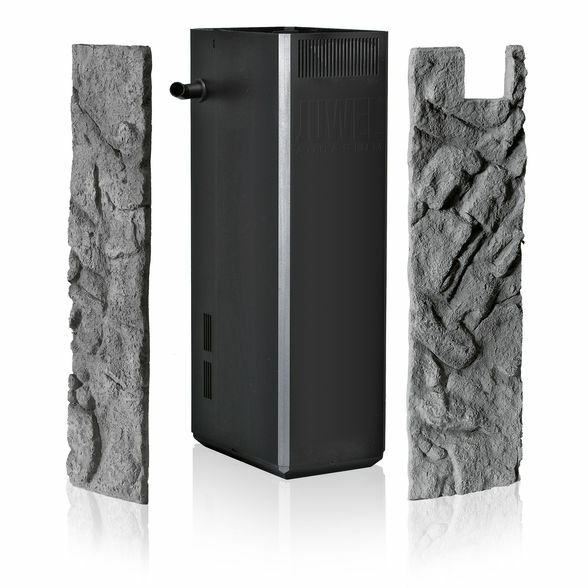 Stone Granite filter covers are the perfect addition to the Stone Granite colour backgrounds.